Investing in the regular maintenance of your well pumps and other equipment is as important as tuning up your car. Dwyer Water Wells provides a maintenance plan that’s designed to extend the life of your equipment for as long as possible. We’ll come to your property once a year to inspect the system, fix any minor issues we discover and make recommendations regarding any major work so that you can make changes according to your time frame—not just whenever a system component fails. Your best defense against costly repairs and the inconvenience of water outages is a properly maintained well water system. Your water system consists of many components that may deteriorate with age. Failure of one small component could lead to damage or even premature failure of the expensive well pump – an item that could cost over $2000 to replace. Your best defense to avoid these high costs – service performed by one of our repair professionals. Our Maintenance Service Plan is designed to protect homeowners from the stress of owning and depending on a private water well for your home. Dwyer Water Wells specializes in installing, fixing and maintaining water well systems. Our Maintenance Plan was created because our customers asked for something to take the worry out of not knowing the condition of their system on a regular basis, and a properly running system that will prolong the life of their investment. Our Maintenance Service Plan includes an annual water well sanitation — a $325 Value! For commercial maintenance plans, please call for evaluation and pricing. What’s Involved In Well Maintenance? 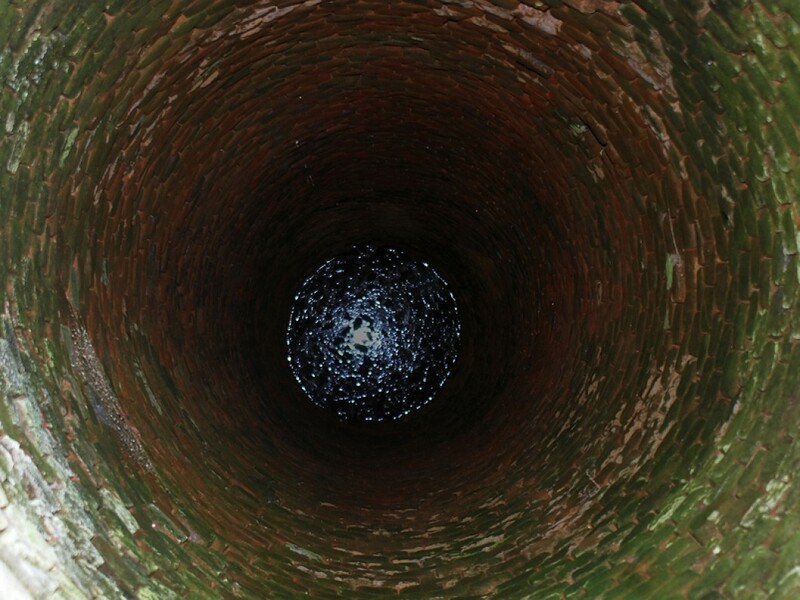 Well Cap – Condition of the cap and seals indicates whether any contaminants may have entered through the well opening. Water Odor – Any unusual odors or smells coming from the well indicates potential water supply contamination issues. Electrical Wiring – A visual check determines whether the caps are secure and the wires have no frays. Casing Height – Measuring the length of casing to verify it’s at least 12 inches above ground with no visible damage or corrosion. Water Pump – Testing the water pump motor gives an idea of how much longer the pump will last. Electrical Control Box – Verify connections are in place and no wires have been frayed or cut. Pressure Tanks & Gauges – Examine functionality of pressure tank and the accuracy of pressure gauges. With each annual visit a water quality test is performed to test for safety concerns such as Coliform and E. coli bacteria. Our technicians also run tests for issues such as Iron, PH, Hardness, and TDS. Water Quantity Testing – Flow testing ensures the well is able to meet your requirements and is most common during new well installs, real estate sales inspections, or when new additions to a home require more water. For example, Jacuzzi, irrigation systems, and rain showers would all place a higher demand on your water well.